With a circumference of 33.676 km, the city wall in Nanjing built in the period 1366 to 1386 in the beginning of the Ming Dynasty is 12 meters in average height, providing 13,616 crenels and 200 shelters for soldiers. 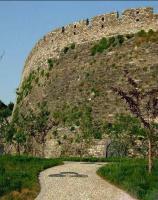 The foundation of the city wall is mostly granite or lime stones. The outer and inner walls are built with bricks and in between the walls broken brick pieces, gravel and loess, compacted layer upon layer. The gaps between bricks were filled with crevice paste made of the mixture of lime, knot weed or knot grass extract and tung oil, and drainage holes were constructed at intervals. 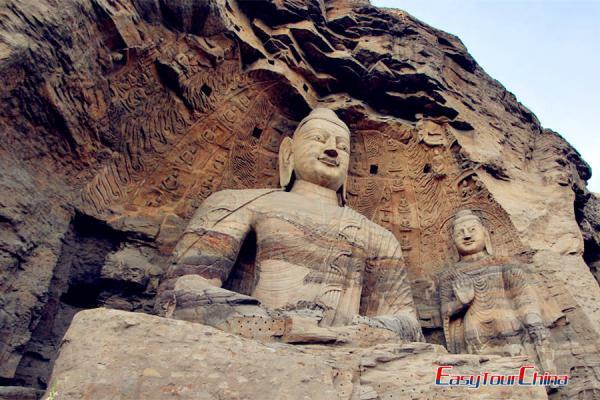 In order to build the city wall of Nanjing, the Emperor Zhu Yuanzhang mobilized 200,000 craftsmen of 125 counties in five provinces to participate in the construction of the city wall. Each brick was stamped with details of the brick-maker and overseer. 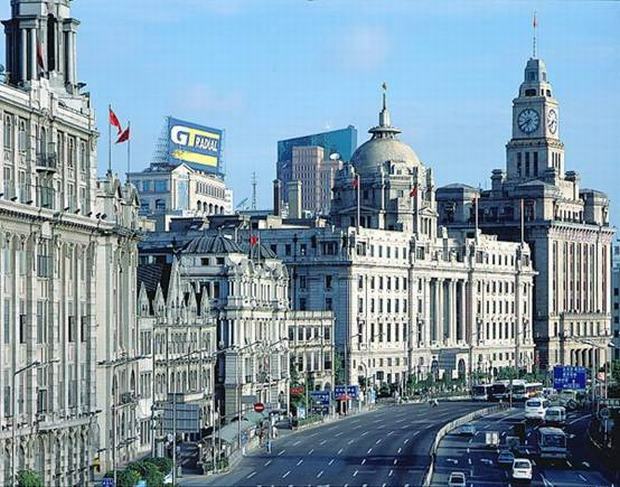 The city wall of Nanjing broke the rule of previous generations of building square cities. It was built according to the run of terrain. 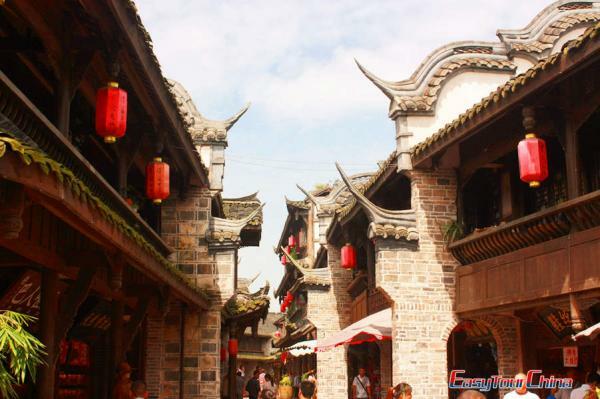 Being an elliptical city built in line with the terrain, it is 10 kilometers long south-north and 6 km wide east-west. 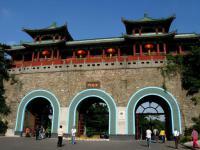 In Ming Dynasty, Nanjing boasted 13 city gates. 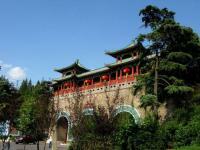 Nowadays, Zhonghua Gate (formerly known as Jubao Gate) has been well preserved. The gate is of the type of a fortress, having four layers of city walls with enclosures in between. Three enclosures in the walls are 129 meters long south-north and 128 meters wide east-west, containing 27 shelters to hold hiding soldiers to a total number of 3000 men. Such facilities were really rare in the ancient times and are valuable to the research on the military history.